Things are getting exciting at Frank Erwin Center…! 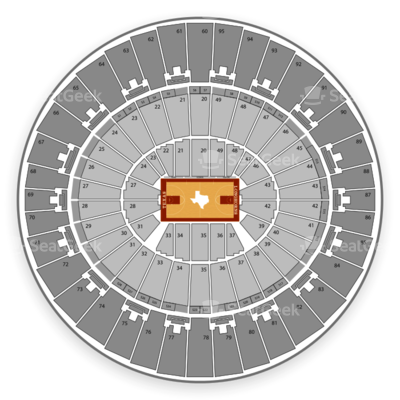 The unparalleled talent that is Texas Longhorns vs. Mcneese State Cowgirls (WOMEN) heads to Frank Erwin Center on Wednesday 15th November 2017 for a night of solid gold entertainment! Tickets are still available – snap yours up while you can!